Chris Egger, the owner and operator of Pat's Acres racing complex, hosts an exhilarating drifting event every year called Parc Drift. Racers come from across the state to test their drifting skills against professional drivers. Recently Chris asked us to update his website and make their track information and social media channels more user friendly. Parc Drift events create an atmosphere of excitement and competition. 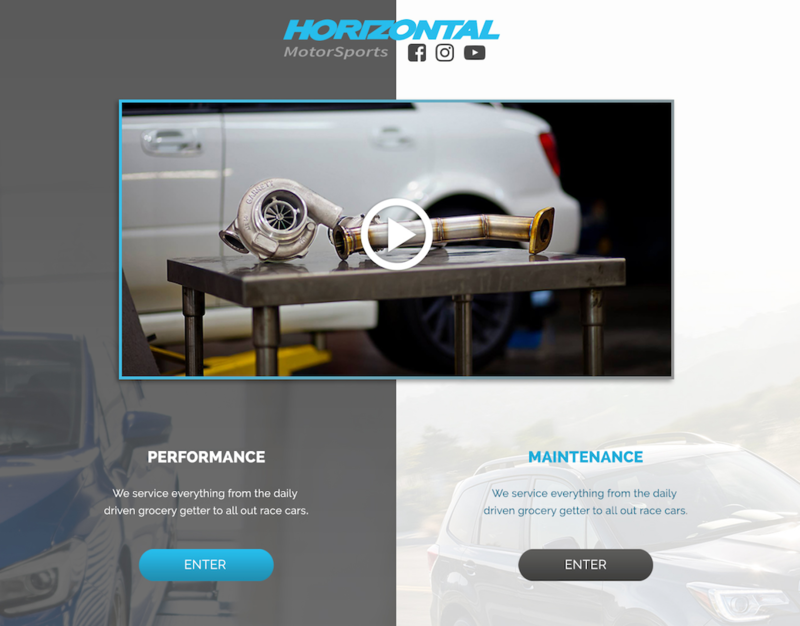 We wanted to capture that same competitive drive in their site. Our goal on the project was to generate a video game like website, which was fun and easy to navigate without forfeiting the professionalism of the business. This was one of my favorite projects because of the creative iconography that came out of the video game idea. We made sure to stay away from any irrelevant information and gave the users only what they needed such as event dates and social media feed. Another area of importance was to make it mobile friendly so people could easily view the website while at the events. Pats Acres received instant exposure and rapport in the community and the content strategy kept visitors staying longer and fully navigating this fun and interactive website.